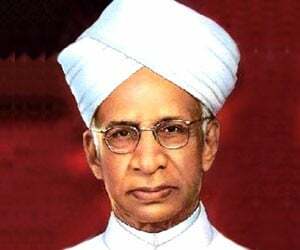 Teachers act as the guide for life, show the path towards success and enrich the personality of their disciples by imparting ethical and academic knowledge. They are our founding stone as they help us grow into a better citizen. From chalk and board method to projectors and tablets, our teachers are the guiding light in shaping our careers. The changing paradigm in learning has broken the barriers of conventional learning. Today, teachers are reinventing themselves to facilitate students. 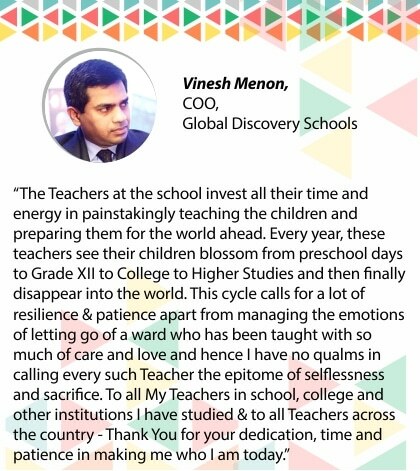 Expressing the gratitude and appreciating the hard work of our teacher, digitalLearning salutes all teachers who have helped their students in achieving the goals of their lives. Below are few quotes from the intelligentsia who have created a niche for themselves. “With successful implementation of RTE, mid-day meal scheme, etc. and sustained effort towards bringing students to schools, I feel, we are on the right path. We are witnessing a consistent improvement in enrollment of students to schools. Bringing them to school is the first step. But to sustain this practice until they pass out from higher education is the larger goal. We need to focus our effort towards curbing the dropout rates at schools.